BELCHERTOWN — Bruce Hastings, Belchertown High School’s assistant principal, dean of students and athletic director, will end his tenure at the school this week to become an assistant principal in South Hadley. 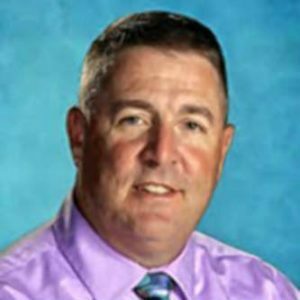 Friday will be Hastings’ last day in Belchertown, and he will begin his position at the Michael E. Smith Middle School on Tuesday. Hastings called Belchertown a “great place,” but said that his upcoming position in South Hadley is more in line with his career goals. Belchertown High School has hired an interim athletic director, Jennifer Gouvin, and the school is currently interviewing to find a new assistant principal, according to Hastings.